This bag is so cute! Every child will surely love this. A perfect gift idea for this coming Holiday! 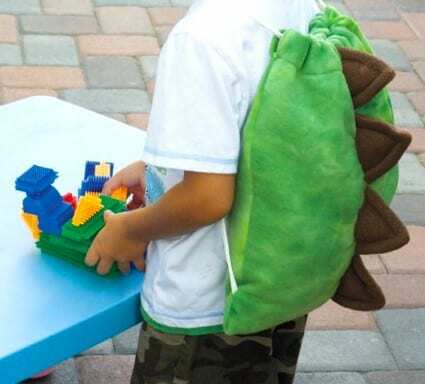 Here's the free sewing tutorial on how to make a dinosaur bag. Try this pineapple drawstring bag FREE tutorial, too!